← 2016-18 Big Chill – NASA Confirms Global Cooling? 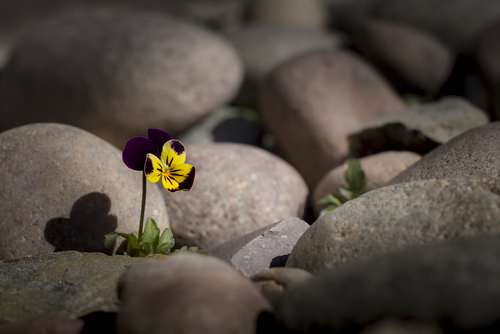 ANSWER: Among the rocks, occasionally there is a flower that manages to find the light. That is our task here. The worst thing about Trump crisis is the media. They are spinning such hatred it is unbelievable. That gives me fear because the computer has been projecting the upturn in civil unrest. Many people cannot stand Trump because of what he says or Tweets. They are unable to separate the person from the role of the president. That is a very dangerous situation for therein lies this hatred that is brewing over what they think is Trump, but in reality, it is the conflict between left and right that we are headed into. This is why the Financial Capital of the World will migrate to China after 2032. We are incapable of getting along with each other. One side wants to be left alone and the other blames all their own failure on people who have more. 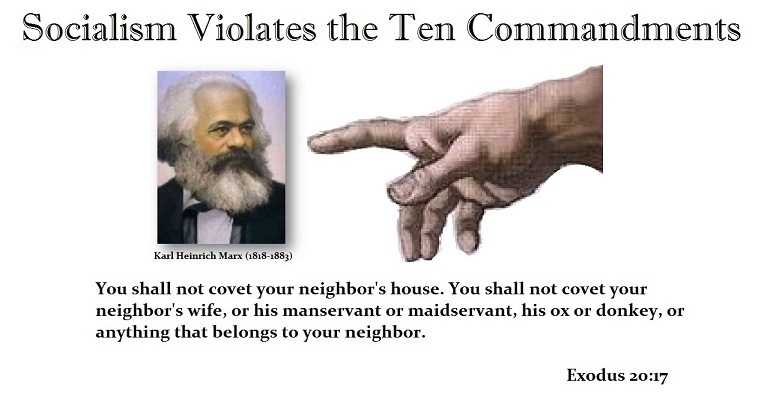 This is the collapse of Socialism. Russia and China experience the collapse of Marxism in 1989. Add Pi (31 years) to that and we end up with 2020. It is also a Presidential election year. As I have stated, Trump is NOT the change in the long-term trend – he is the calm before the storm or the FALSE MOVE. In other words, he is the counter trend that attempts to bring the economy back in the opposite direction (i.e. tax reduction, trade to create domestic jobs, draining the swamp). But this is not a trend that will last. It is the FALSE MOVE before the Phase Transition.